Your park by the Park in Memphis, Tennessee. 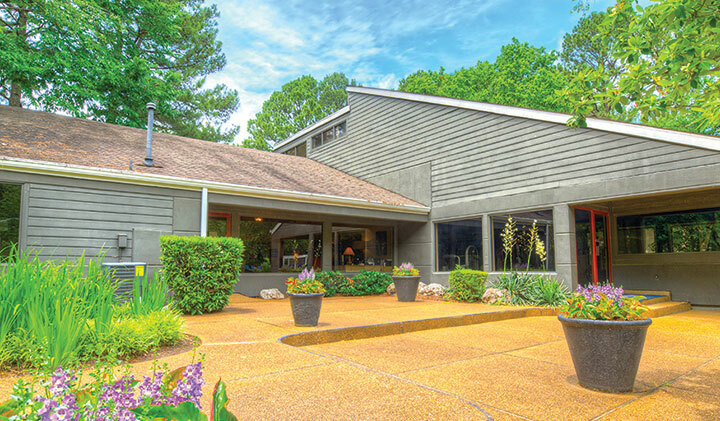 Welcome to the beautiful Greenbrook- right next door to Shelby Farms Park and convenient to downtown Memphis. Take in everything Shelby Farms has to offer in its 4500 acres of outdoor recreation. Then come home to 105 beautifully landscaped acres with three private stocked fishing lakes just for you and your family. 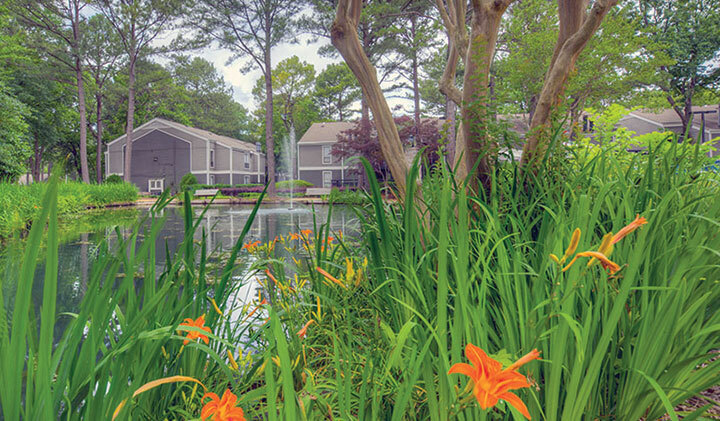 You’ll discover how The Greenbrook is your retreat from the frenetic pace of life. Yet despite its rustic beauty, the Greenbrook Shelby Farms offers a host of modern comforts. It’s 1,2, and 3-bedroom apartment homes feature amenity packages that are just unbeatable. Bright, airy living spaces and private balconies greet you when you come home. 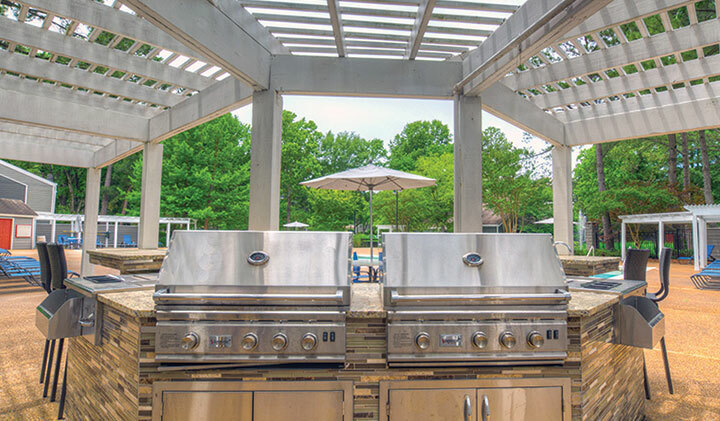 And our community features a gourmet outdoor kitchen that overlooks one of our three resort- style pools. 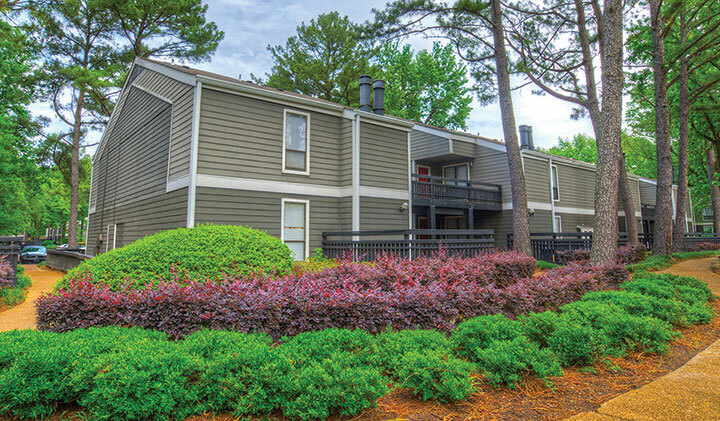 Add in our clubhouse, fitness center and lighted tennis court, and you’ll realize the Greenbrook can’t be beaten. Click on the links below to visit The Greenbrook website or contact us for a visit!